For ICCMG3 we will keep the same work packages and the same rates. Thus, we offer valuable opportunities for sponsoring at very competitive prices as compared to the usual fees asked in other conferences. All amounts are quoted in Swiss Francs (CHF) and do not include VAT. As a reminder, the total number of attendees for ICCMg3 is estimated to be approximately 200. Company logo in the slides of the opening and interludes. The optional offers come in a “first come first served” basis. The name/logo of the company will appear on the badge. Limited to one sponsor. A booth on naked surface can be booked for sponsors who chose the silver or the start-up packages. The size of the booth is approximately 6 msq. Six booth spaces are available. The name and logo of the company will be visible (banner, leaflets, other material provided by the sponsor) in the hall where posters will be displayed. The session will last ~1 hour and the majority of the attendees are expected to be present. The exhibition hall is conveniently adjoining the main conference room. It will host the sponsors’ booths, posters and coffee breaks, ensuring a maximal visibility for sponsors who chose to stand a booth. 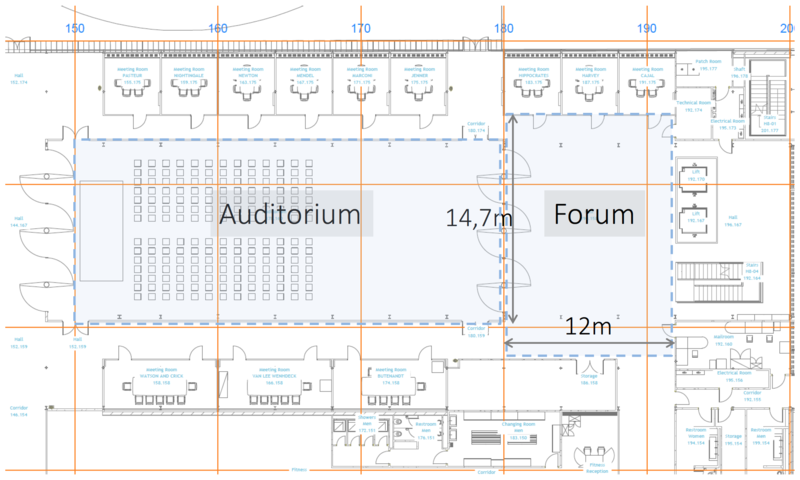 The set-up of booths will start at 9.00 on October 19 (conference officially kicks off at 11am) (TBC). Dismantling will occur on October 20 at 16.00. The exhibition hall will be open from 10.00 to 19.00 on October 19, and from 8.00 to 16.00 on October 20 (TBC). Get a quote and become a sponsor!